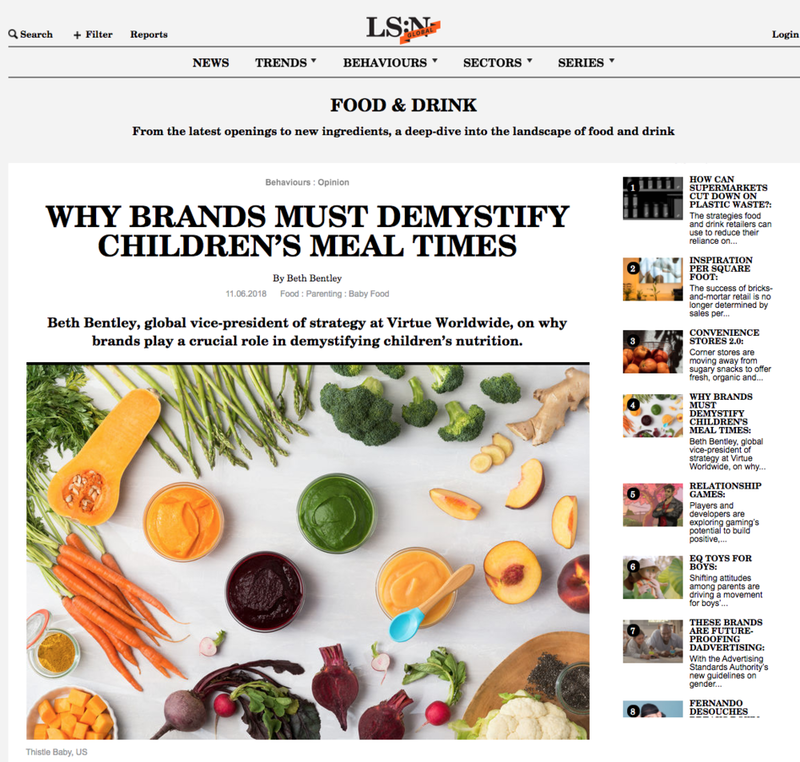 Ahead of the launch of the YG cookbook later this month, I was asked to write an opinion piece on Millennial parenting and food for leading global trend forecaster, The Future Laboratory. The last piece I wrote for them (on whether women change when they become mothers) was the most-read story of the month, so if you liked that one, here's the next in my series of writings on aspects of modern motherhood: modern parenting and food. Young Gums has been nominated in two categories: Fresh Voices in Food Writing and Food Sharing (social media). How exciting. Fingers crossed until September 2018. Young Gums in the media: Do women CHANGE when they become mothers? I was interviewed about what changes and what doesn’t, when we have babies. Do you agree? I was interviewed for the cover story on Spring/Summer 18 issue of the UK’s biggest parenting magazine, Mother & Baby. Check out the nine-page feature on play-led-weaning (= feeling creativity and LOLs, not stress, while teaching your baby to eat). To celebrate the relaunch of Liberty London's fresh new kids' department, LITTLE LIBERTY, I hosted a sell-out coffee morning at the store, catered by The Detox Kitchen. I talked about modern, healthy baby weaning and creative home cooking to forty new mums and their babies. Part of Project Reset, Liberty London's health and wellness season, it took place alongside Hip + Healthy, Frame, and heaps of iconic health and wellness speakers. If you're into simple, natural family food, I'm guessing you're partial to a bit of simple, natural baby/child skincare, too. After much experimenting, I've landed on five must-have products. I announced on Christmas morning on Instagram that I’m 20 weeks pregnant with the second Young Gums baby! We’ll meet this one in late May 2018, just before the Young Gums cookbook is launched (so our second weaning adventure at the end of the year…). Thanks for all the lovely messages! How much coffee should a person drink? What exactly is caffeine? And is the advice different if you're breastfeeding? This place is famous for its fresh air, wide open spaces and impressive real food scene. 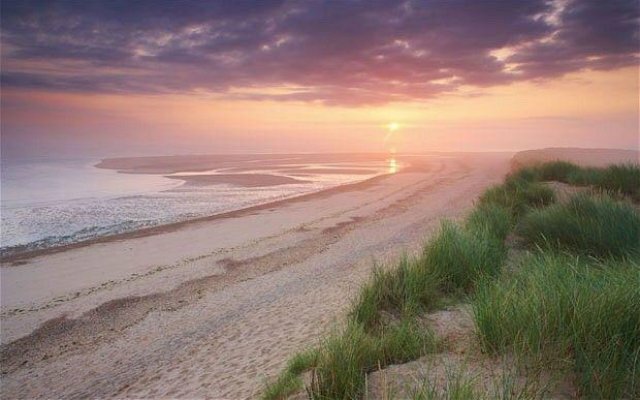 We spent August Bank Holiday on the coast and found something for everyone. 11 books that'll have you itching to cook. My baby-feeding bookshelf. I'm often asked for recommended reads by parents who are teaching their babies to eat, or about to start. Here are my faves - great gifts for a mum/dad friend...or yourself. How can I get my baby/kids to eat more vegetables? How do I get them to like eating vegetables? I'm asked about this all the time by parents I meet on Instagram, Twitter, FB and IRL. Camping with a baby. Cool or crazy? My top tips on where to go, what to take, and what to eat when camping with a baby or little kids this summer holidays. Feature interview on eating out with my weaning baby in central London in The Detox Kitchen’s new newspaper, Summer 2017. I don't know about you but as my baby approached six months old, I was pretty feeling pretty freaking confused about healthy baby weaning. The (healthy food) secret to a long and healthy life?? Wait...this baby food was made before my weaning baby was even conceived? Ever wondered how a packet, jar or pouch of fruit/vegetable/meat/fish is able to sit on an unrefrigerated shelf for up to 18 months without going rotten? Me too. "When it comes to motherhood, Millennials are turning convention on its head..."
Health Blogger of the Year nomination. Vote for YG! Anyone who has tried to put a meal on the table for a hungry baby will know...it's sometimes (often) kind of (100%) impossible to have them sit patiently while you dart about the kitchen grabbing the bib, spoon, and bowl while heating something up, slicing something else, filling a water cup and washing everyone's hands.